Juice detox isn”t new to me — I”ve been doing it regularly for the past 10 years or so. Ever since my mum started her juice habit. Growing up with her juices has helped with my complexion and weight control. We drink juice three times a day. Sometimes more. 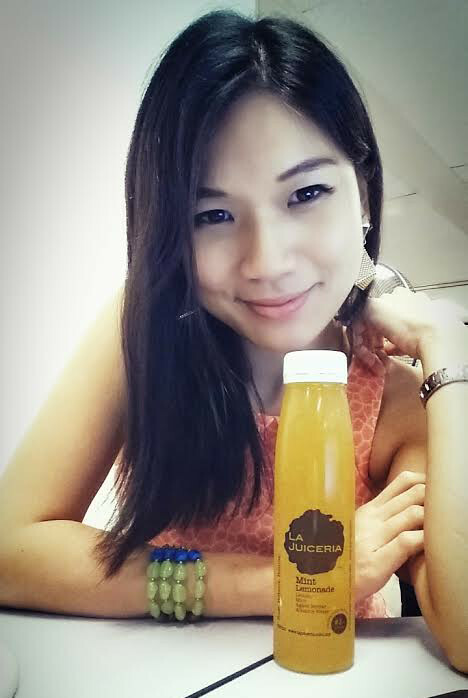 La Juiceria offers something similar to mum”s juices; maybe better and definitely tastier. No offense to my mum — I love her to bits but her juices are sometimes difficult to swallow. I”ve gotten used to them but I don”t particularly enjoy what she makes. Try drinking a bittergourd, ginger, kailan, carrot and apple juice, and tell me with full conviction how delicious it tastes. Sans sugar or honey. But it works wonders for the digestive system and my complexion is good. At least I”ve been told about that. 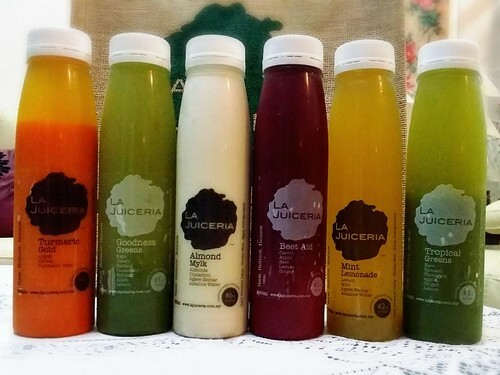 The La Juiceria 2 Days Cleanse comprises 6 bottles of specially concocted juices a day, each very tasty and combining all the nutrients your body needs. Despite drinking a lot of juices, I”ve never done a full 2-day cleanse before. Mostly a day max. This was a bit of a challenge because by noon of day two, the KFC song started playing in my head. Didn”t help that my colleague had fried chicken for lunch. In the office god dammit. 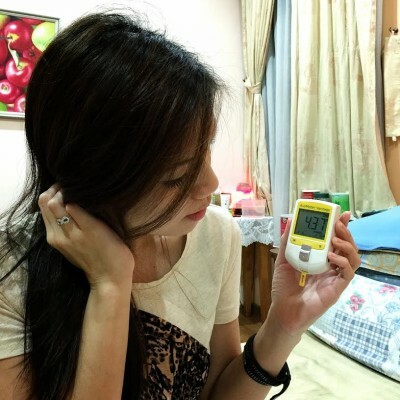 I started my routine with a cup do fruit enzyme, before drinking the first casino online juice at 8.30am. By 10.30am, I”m on my second juice. Followed by the third juice at 12.30pm, fourth at 3pm, fifth at 5.30pm and the final juice at 8pm. In between, I drank plenty of water, and replaced coffee with green tea. One of my favourites. 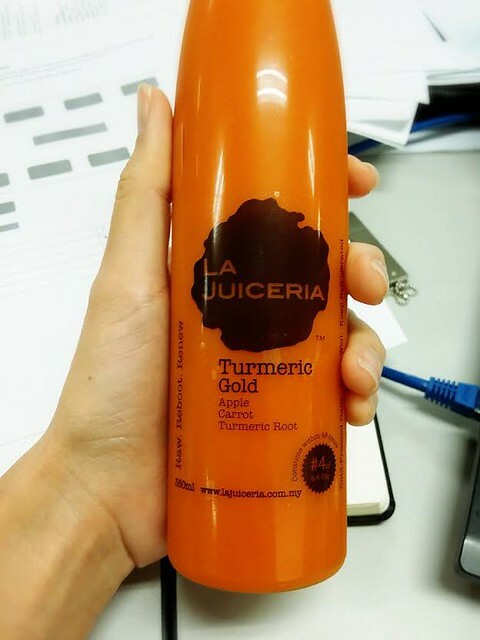 Tumeric Gold has remarkable healing and anti-inflammatory properties. 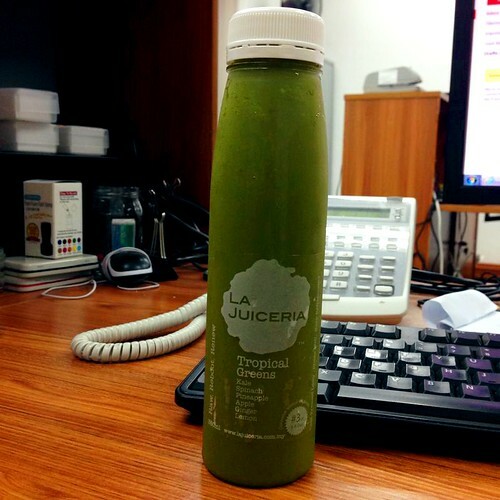 The 2 days Cleanse cost RM198 for 12 bottles of juices. 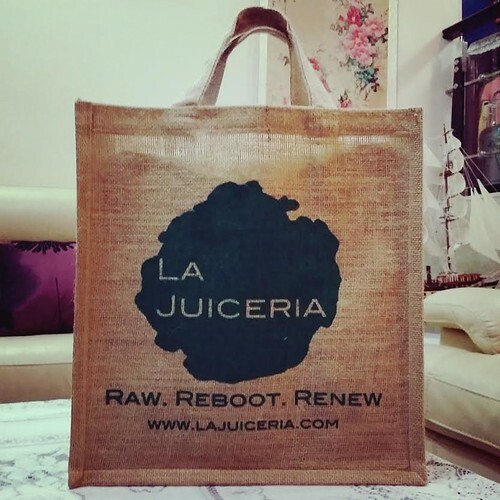 For more information about La Juiceria Cleanse, visit www.lajuiceria.com.my.